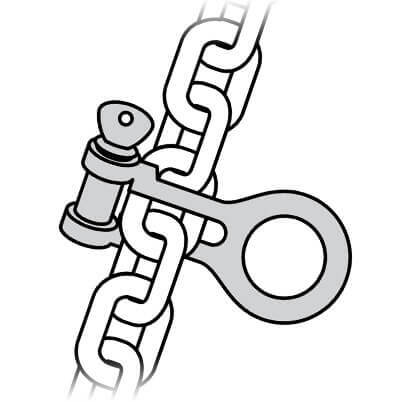 Chain gripper ideal for unloading the weight and tension of the anchor from the windlass or for connecting a second anchor chain to the main chain, offering the same strength as the chain. 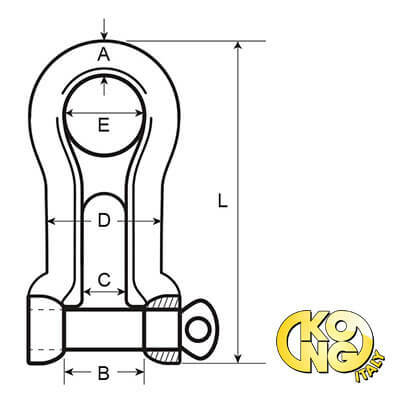 Produced from 316 marine grade stainless steel, suitable for highly corrosive marine environments. 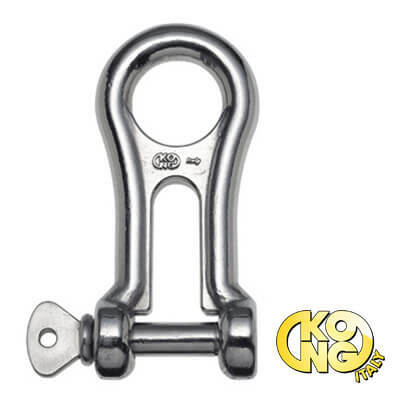 Designed and engineered by Kong, Italy.